Used Peugeot 5008 Review - 2009-2016 | What Car? 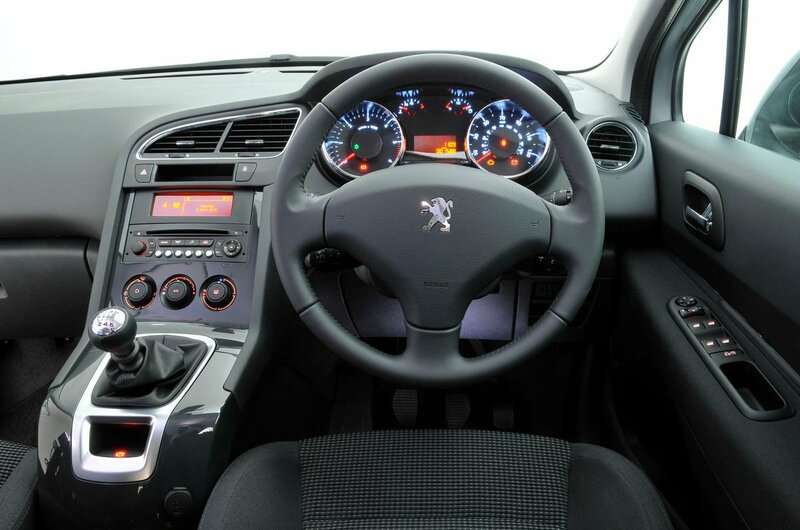 What's the used Peugeot 5008 MPV like? Think of a large seven-seat people carrier built in France and chances are it might not be the Peugeot 5008 which springs to mind. 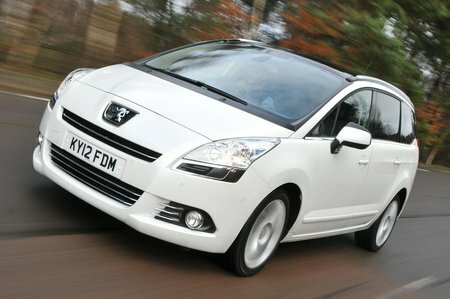 Nevertheless, is a very agreeable alternative option; indeed, in 2010 it was named MPV of the Year in the annual What Car? Awards. Useful touches include three full-size individual seats in the second row, allowing you to carry three child seats at the same time. They also feature bases that flip up in the style of a cinema seat, which in turn means they can be slid out of the way to give great access to the third row. Another advantage of having the second-row seats on runners is that it allows legroom to be shared between all three rows, so while it’s still a squeeze to get adults in the rearmost two seats, it’s not impossible. As with most seven-seat people carriers, boot spaces ranges from meagre when all of the seats are in use (you’ll squeeze in a couple of shopping bags at most) to massive when the rear row or rows are folded away. While ultimately a Volkswagen Sharan, Seat Alhambra or a Ford Galaxy offers more space, the Peugeot 5008 isn’t far behind. It’s also much more satisfying to drive than any other seven seat people carrier this side of a Ford S-Max, resisting body roll in corners, gripping well and offering surprisingly accurate steering. The payoff is a firm suspension setup that makes the 5008 notably less comfortable than the pillowy soft Citroen Grand C4 Picasso. It’s also a shame the dashboard is a mess of buttons, some of which (those for the the stereo being a prime example) are difficult to reach. The sat-nav system on top-spec models is also poor. At launch the engine range consisted of a 1.6-litre petrol with either 118bhp or 154bhp, or diesels of 1.6 and 2.0 litres with 115, 150 or 163bhp. If you want an automatic gearbox it’s worth noting the conventional system on the 2.0-litre engine is much smoother than the jerky EGS robotised manual on the 1.6. Later in the 5008’s life the two 1.6 petrol engines were replaced with a single 1.2-litre turbocharged unit with 128bhp.